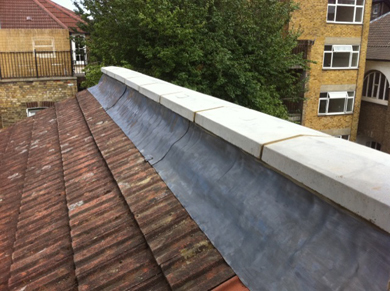 Our services cover all aspects of pitched roofing, flat roofing , guttering, chimney repairs, all aspects of lead work and fascia boards, soffit boards and guttering. 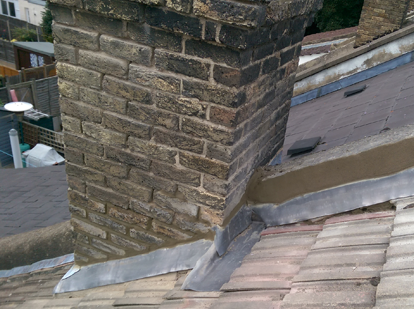 We have been running for 20 years and we are still a family run business with no job too big or small from a small roof repair to a complete new roof. 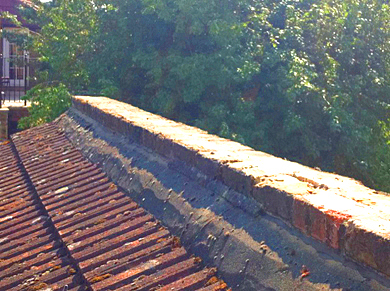 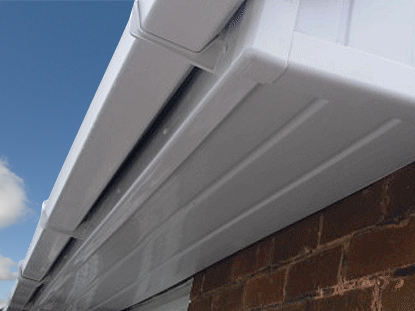 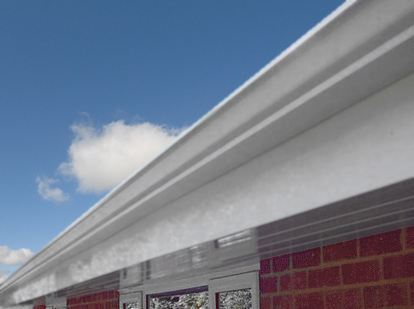 In partnership with our sister company Black Hawk Guttering Services Ltd we ensure all aspects of roofing are covered.